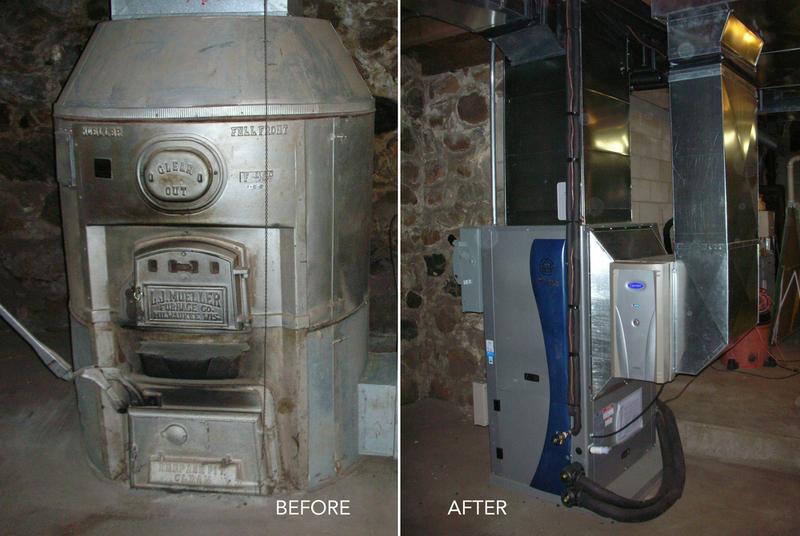 Geothermal — Air Care Inc.
Air Care geothermal... chasing the leading edge! Our geothermal experience began in 1994 with a residential installation in rural Horicon which has been operating trouble-free for 21 years. 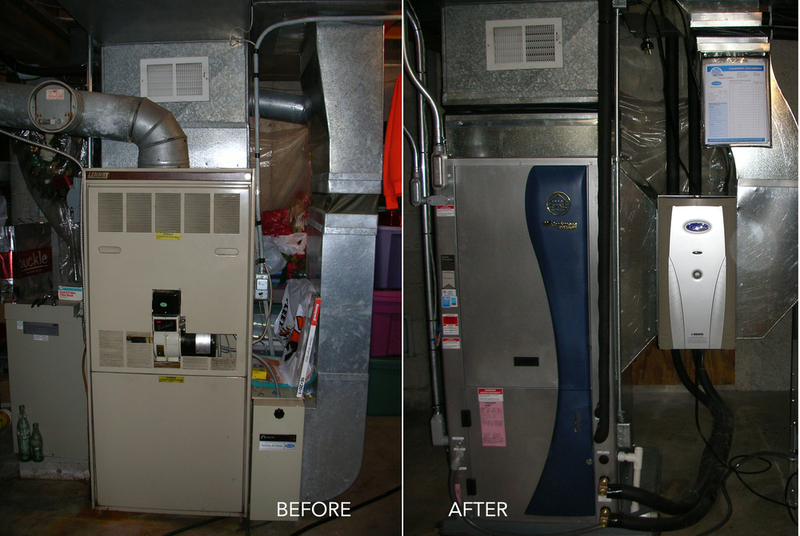 We continue to provide geothermal (GeoExchange) heating and air conditioning systems for residential and commercial applications. Our office location in Beaver Dam is entirely conditioned with geothermal technology as well.